Looking for a taste of El Salvador right here in Durham? Look no further than El Cuscatleco!! 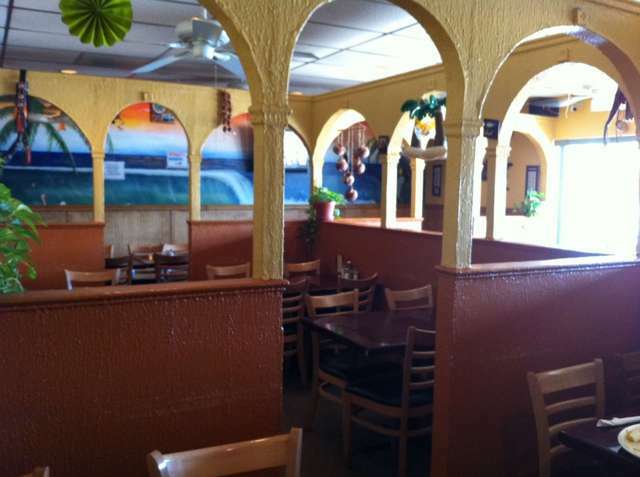 El Cuscatleco is a Durham Mexican restaurant with the most authentic taste and atmosphere in the entire Triangle area. Bring your family and friends for the most memorable and enjoyable culinary dining you have experienced. When you come to El Cuscatleco, you are getting a taste of El Salvador right in your own backyard. Unlike the numerous ‘chain’ Durham Mexican restaurants, we serve up 100% authentic Latin dishes that are made with only the best ingredients. Choose from our delicious vegetarian meals, soups, Salvadoran combination platters, Mexican combination platters, and the numerous other delightful dishes on our menu. When you come to El Cuscatleco, we always strive to make you feel right at home. 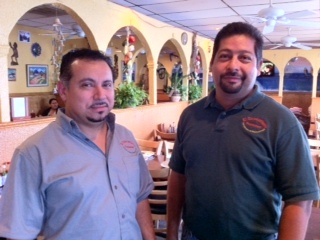 We are a locally-owned Durham Mexican restaurant with service that is second to none. We work hard to create an atmosphere that you will love to bring your friends and family to again and again. 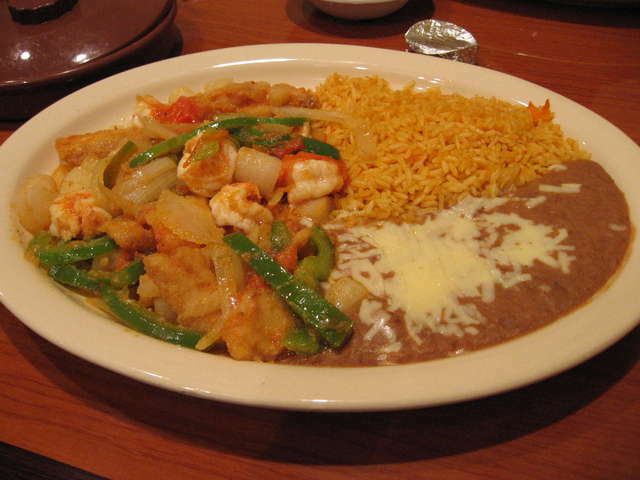 Enjoy authentic Latin food, music and fun at prices that will not bust your budget. Feel like eating in tonight? Enjoy our authentic Salvadoran and Mexican dishes without having to leave your home. We deliver within a 3 mile radius of our two convenient locations (minimum $15 order for delivery). Planning a big party for a special occasion? El Cuscatleco is the place to be. We are available for large events such as birthdays, weddings, christenings, and much more. Make your special occasion memorable with a party hosted by the friendly staff at El Cuscatleco. Come in for the great food and fun, and as an added bonus, choose from the most economical calling cards for all international locations. We continual monitor rates and plans from a wide variety of providers – delivering you the latest and best calling plans so you can keep in touch with friends and family back home. For lunch, dinner, or any special occasion, call us at 919-401-5245 or stop in to one of our two convenient Raleigh/Durham area locations for an authentic Latin dining experience you will not soon forget.